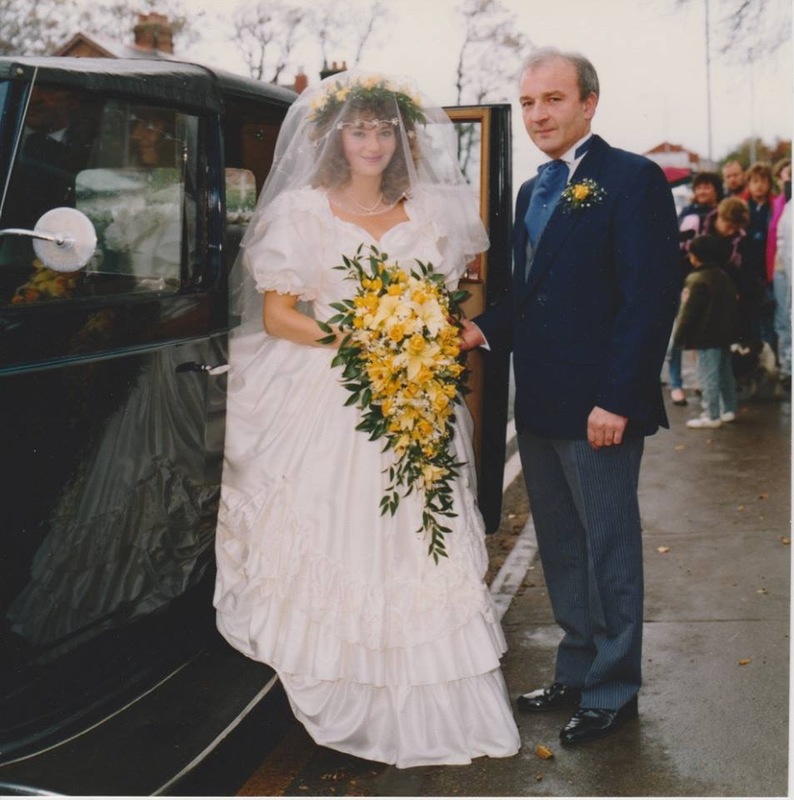 25 years ago today my beautiful daughter got married. We had changed the date due to the band qualifying for the National finals but to change it again for Pontins was a step too far. 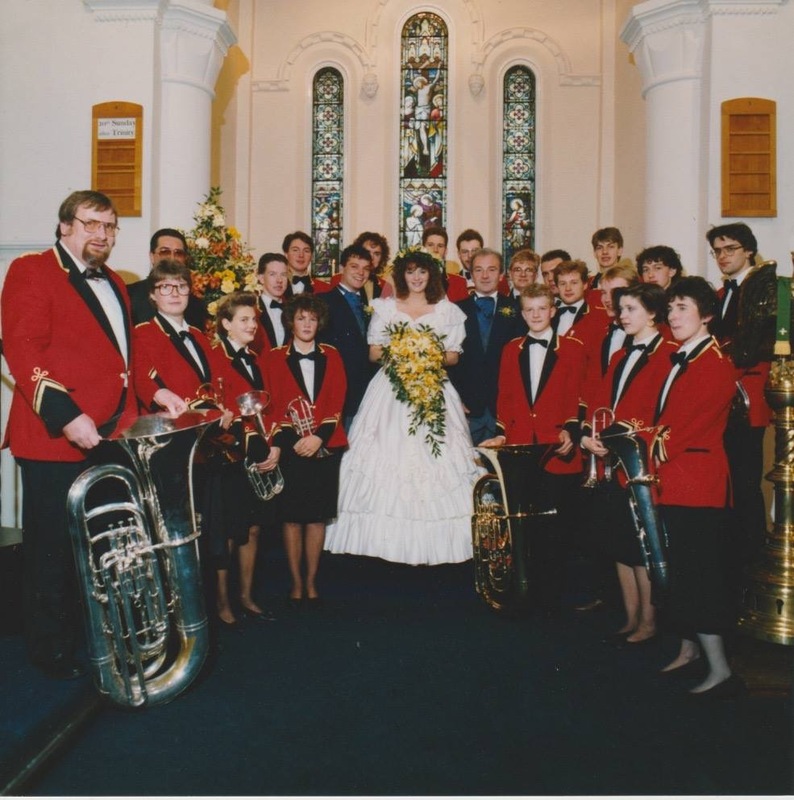 Richard Robinson agreed to play for me and Stan Kay agreed to drive the bus back to Freckleton so the band could play the music at the service and then drive back to Prestatyn. Thanks to all of them for making that trip.